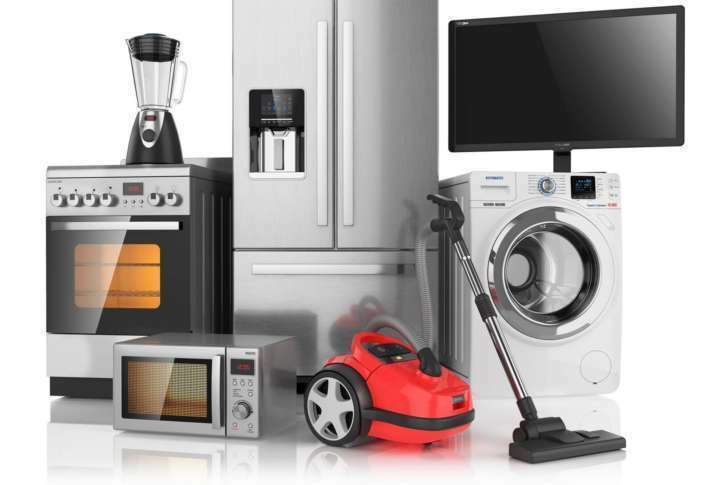 Buying appliances can be a daunting process and buyers might feel compelled to invest in warranties to protect against repair costs. But this consumer's group says home warranties are a bad idea. Worried your dishwasher, fridge or HVAC might break? A D.C.-based consumer’s group warns against buying a home warranty. “What you’re getting is really bad insurance from a financial perspective,” said Kevin Brasler, executive editor at Checkbook.org. The coverage costs between $400 to more than a thousand dollars yearly, but you still have to pay for service calls. “It’s going to cost you $75 to $125 or more; you have to pay the service fee,” Brasler said. The warranties typically don’t pay for expensive repairs such as leaking water heaters, basement moisture issues, heating system humidifier, home security system wiring or solar heating system. A lot of them don’t cover roofs. “They clearly aren’t doing enough screening of these companies. A lot of the complaints we see is about lousy workmanship,” Brasler said. If you’re still interested, Brasler said you’re not alone. Promises of “total protection,” and “you’ll save money,” are alluring. Consumers’ Checkbook/Center for the Study of Services is an independent, nonprofit consumer organization founded in 1974. It has provided information to help consumers make smarter choices for more than 40 years.